Agency Pro WordPress Theme is premium business theme with fresh looking style, launched by FrogsThemes. Agency Pro Concept comes with number of business focused features that will fit to all business and personal business website need. Concept style of homepage is well capable to show presented style services, associates and other crucial segments. The template uses most of the homepage area to add highest possible written text in smooth way. The theme is best suitable for business, corporate and creative websites. 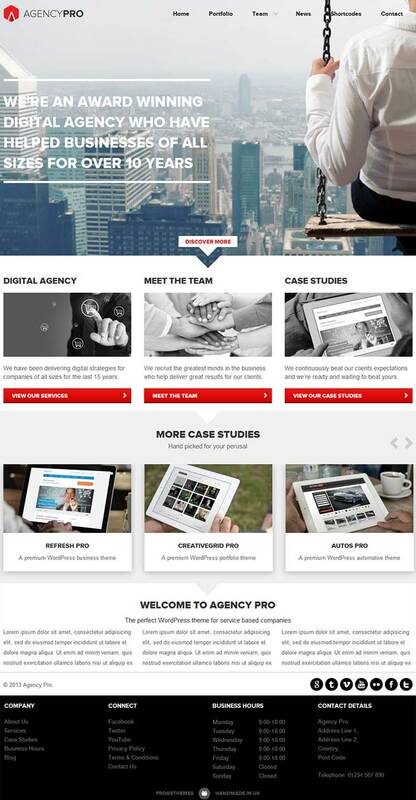 Agency Pro WordPress theme is work on FT option framework and it look great on all devices. 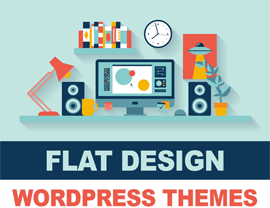 You will love the great features of Agency Pro WordPress Theme, the homepage has large full width slider area to display featured images for post with title and links. There are three columns available to add custom services and other critical part of your business, this feature will display your main services on homepage so user will come into contact of your main contents from the homepage. Moreover featured carousel is provided to display thumbnails on latest work on homepage. Agency Pro WordPress theme has features like professional homepage layout with full width featured slider. Masonry portfolio with jQuery powered and also support image and video. Agency Pro WordPress theme is come with Touch enable facility so user can easily swipe content, team page for display all team members. Easy to insert logo and favicon icons, various post format supports, all relevant document and PSD file included with package. Agency Pro WordPress Theme has fluid portfolio page powered by jQuery to help you integrate video and images. The theme has responsive design to adapt with any screen, and tough enabled design will allow users to tap, swipe and zoom their favorite contents. Moreover you can create team member pages to display their personal details, skills etc. 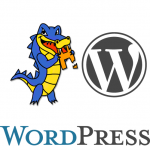 The template allows you to post all type of contents like images, videos, quotes, links etc.